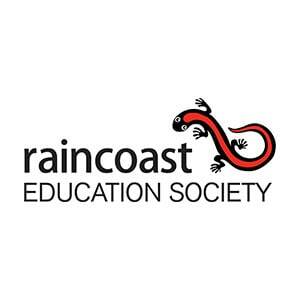 $5 at the door – New this year is the Raincoast Speaker Series punchcard! Attend all five talks to be entered in a draw for an amazing prize! Forage fish – small schooling fish like sand lance, herring, anchovies and pilchard play a critical role in the marine ecosystem, providing a concentrated source of protein and fat for anything and everything in the ocean that can catch them. Dr. Mark Hipfner of Environment Canada’s Wildlife Research Division has devoted much of his career to better understanding how forage fish can be used as indicators of the health and productivity of primary marine predators such as seabirds and salmon. His ongoing collaborations with Moira Galbraith (Lecture 1) have revealed the subtle but profound relationships between plankton, seabirds and salmon, reinforcing the notion that forage fish themselves are merely one link of an intricate system.